Jayant Sankla is a singer, composer, lyricist, and a music producer. Apart from being trained in Hindustani Music from the eminent Rampur Sahaswaan Gharana, he has his base set in western music too. He received vocal training from musical maestros Ustad Sakeel Ahmed Khan and Ustad Ghulam Abbas Khan. 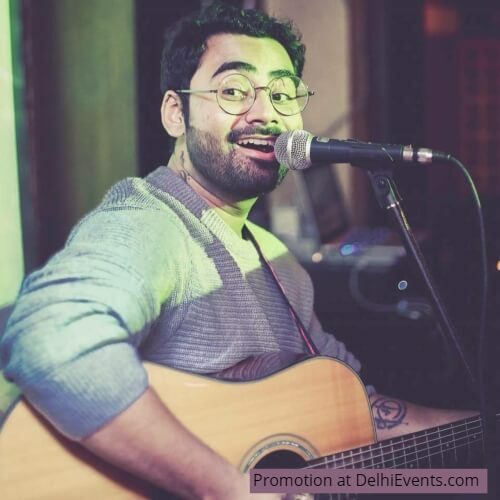 Jayant also shares the credit in composing the soundtrack of eight culturally rich songs for upcoming fountain project at Ranjit Avenue in Amritsar. Moreover, he worked with ABP News and sung the parody songs during 2017 elections.